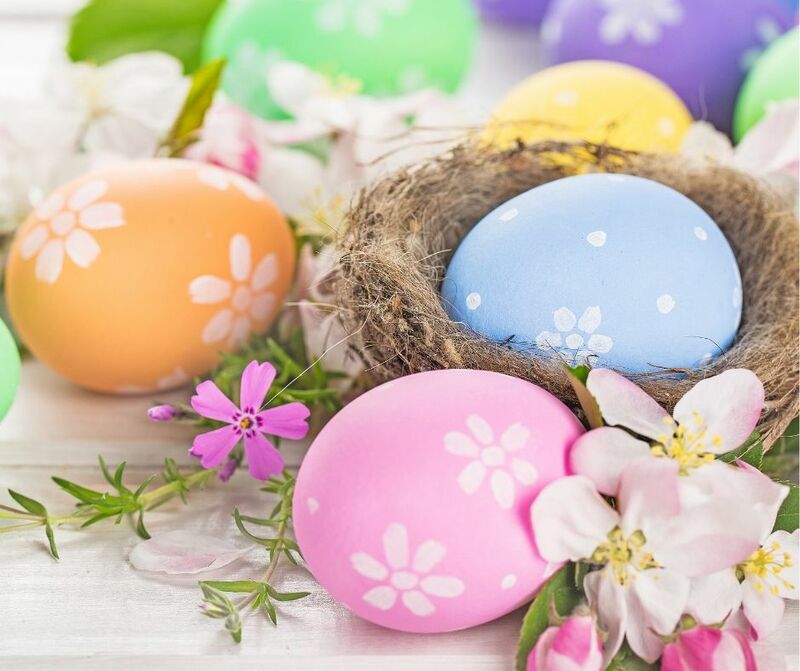 Bring the kiddos in for our Annual Easter Egg Hunt, April 20th from 1-4p. We will have movies playing, fun free activities, and of course a chance for the kiddos to find their own little treasures. Dianna, Austin's Crystal Whisperer, will also be offering free crystal readings to all children in our Auditorium space. On April 22nd, Nature's Treasures will be celebrating Earth Day and giving back 10% of all proceeds to Mother Nature by partnering with The Rainforest Partnership, a local non-profit hoping to not only protect but regenerate tropical rainforests by working with indigenous cultures and providing them innovative and sustainable ways of utilizing natural resources present in these oxygen-producing centers of biodiversity. Traveling Mystics: Ancient Wounds. Modern Healing. Tired of getting in your own way? Ready to stop blocking yourself from your biggest success? 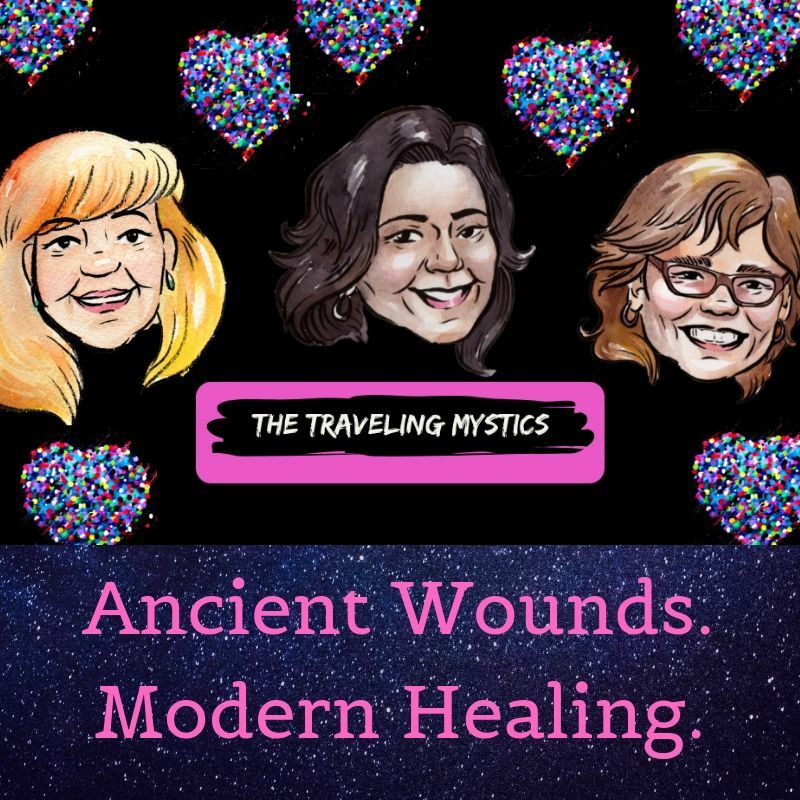 Join the Traveling Mystics for Ancient Wounds. Modern Healing. to work through Ancient Wounds of self-sabotage and limiting beliefs that keep you from living your most successful and fulfilling life. In this modern healing gathering, you will learn cutting edge energetic techniques to break through self-sabotaging patterns and limiting beliefs, allowing you to step into your most successful and best life. Each of us have limiting beliefs of what we believe we deserve or can do. Whatever your limiting belief is, once you surpass it, you subconsciously do something to undermine yourself so you come back into your personal comfort zone. You self-sabotage. Maybe you don’t believe you deserve to be in a great relationship, so you panic when things get to good. Maybe you don’t think you deserve to be a leader at work, so you subconsciously blow a big presentation, or make mistakes you don’t usually make. 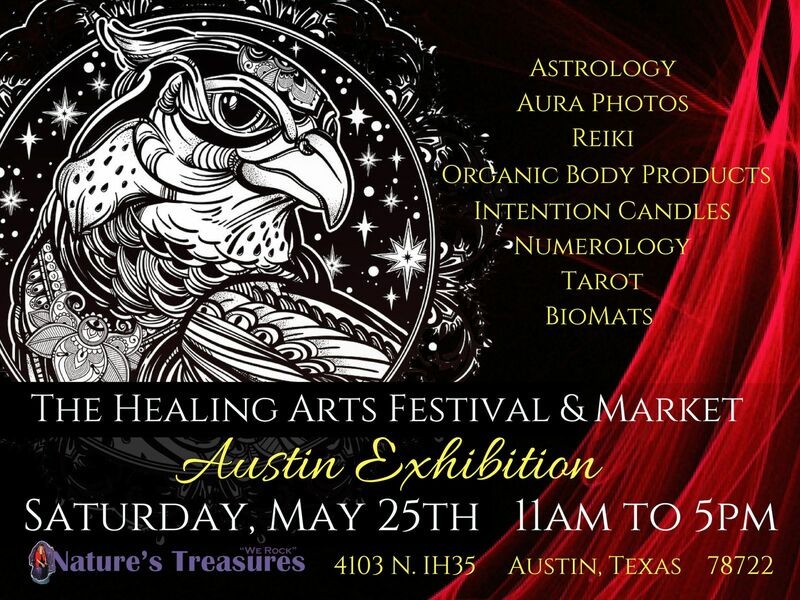 The Healing Arts Festival & Market returns to Nature's Treasure in Austin for our yearly Exhibition Series! 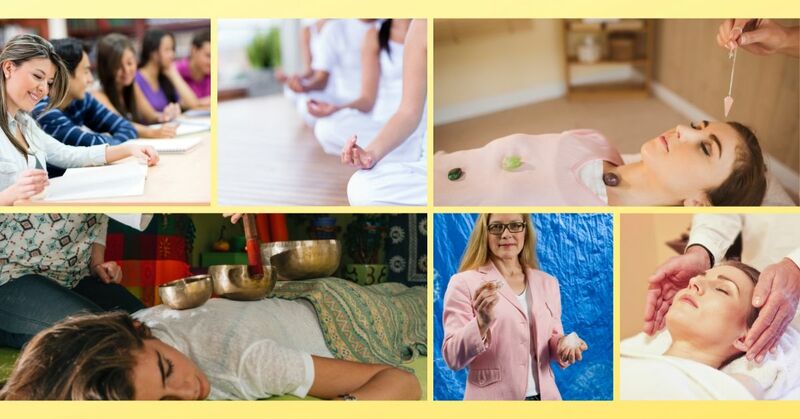 Join us on May 25th from 11am to 5pm and discover our Healing Arts Specialists in Astrology, Numerology, Reiki, Tarot, Apothecary, Organic Body Products, BioMats, Aura Photography and More! 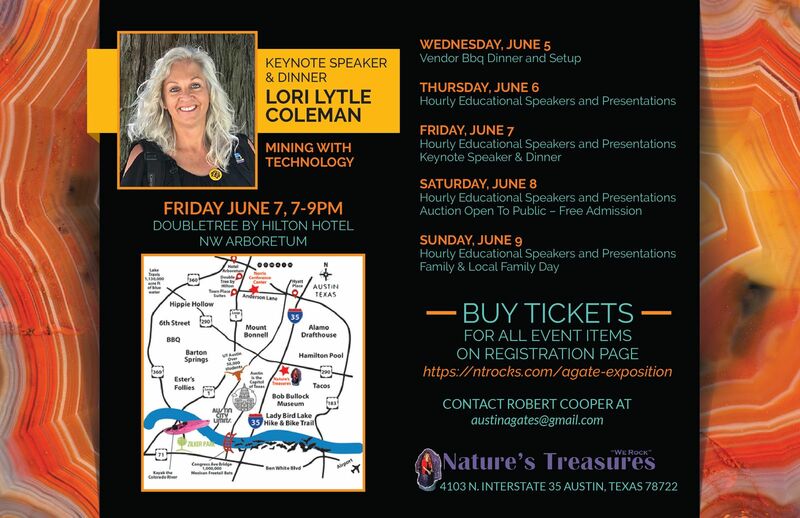 To see all the Vendors, Speakers and more, visit our webpage. 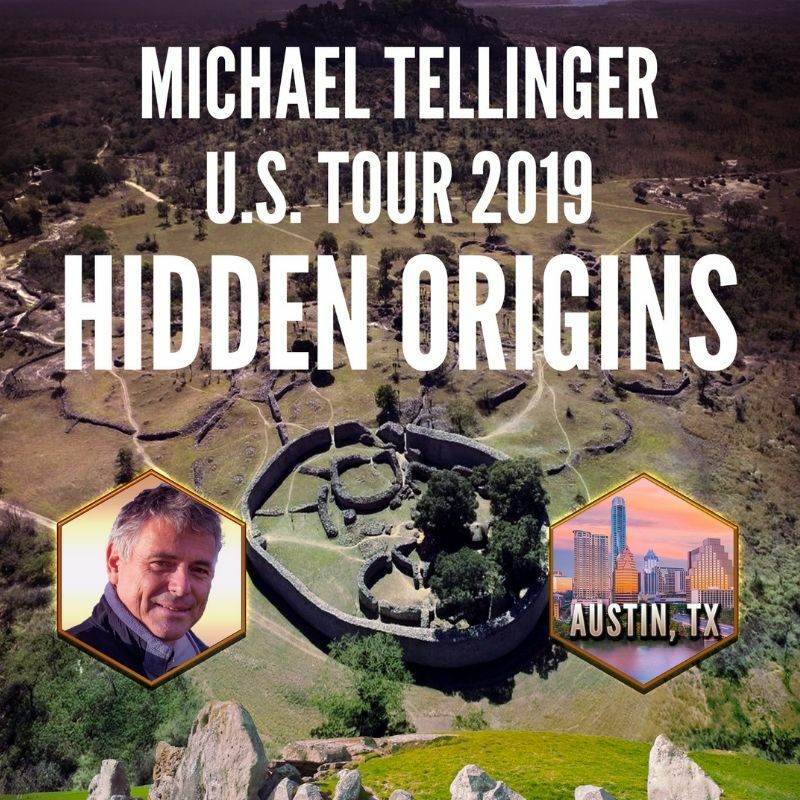 Join Michael Tellinger in Austin, TX on July 14th FOR AN ALL DAY WORKSHOP so that we can connect the dots from the ancient past to make sense of the insane world we live in today and expose an advanced civilisation in Southern Africa over 200,000 years ago who had a deep understanding of the laws of nature and they used SOUND and RESONANCE as a source of energy.